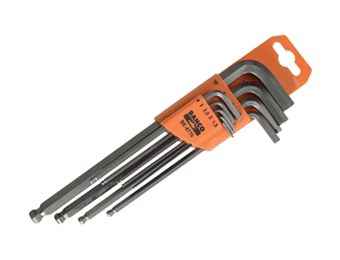 Hex Keys, Allen keys, or Allen wrenches as they are also commonly known are used to drive in screws and bolts with hexagonal sockets. Hexagonal sockets are common in furniture, vehicle parts, appliances and power tools so these are an incredibly useful piece of kit that are ideal to have lying around for all those odd bolts that work themselves loose over time. 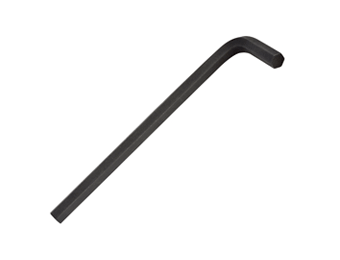 Many hex keys are “L” shaped to give you the ability to both reach those hard to reach bolts and to apply extra torque if needed. We offer a wide range of individual hex keys that come in a variety of different sizes as well as mixed sets for every eventuality! 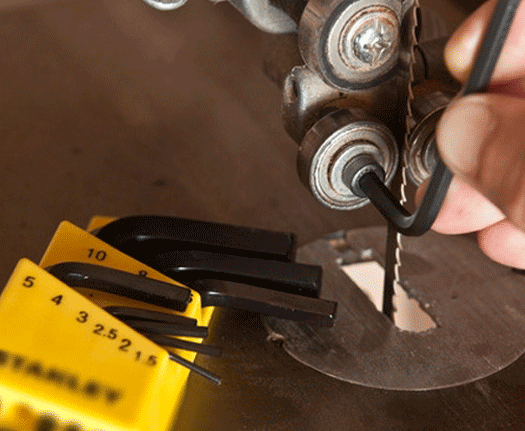 Shop our full range of hex keys now.